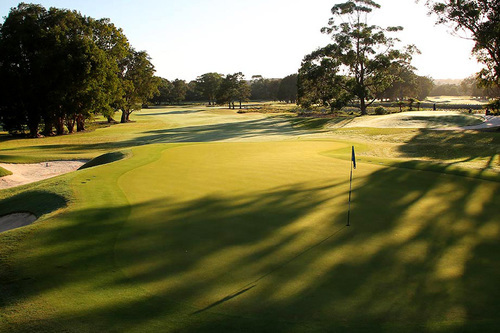 Our manicured fairways have hosted Championships featuring many of golf’s immortals – in the 1971 NSW Open Jack Nicklaus laid claim to the course record with a brilliant round of 62, and in 1978 Greg Norman fired a fine 64. 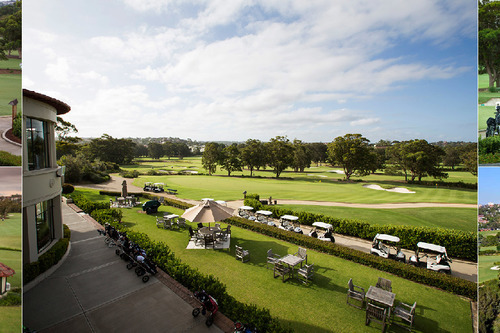 In its more than 100 years’ existence, Manly’s 18 hole layout has undergone a number of physical changes to reflect new golf era designs, and ever improving golf product technologies – none more significant than the recently completed total course redevelopment with a masterplan prepared by internationally renowned golf course architects, Thomson Perrett. 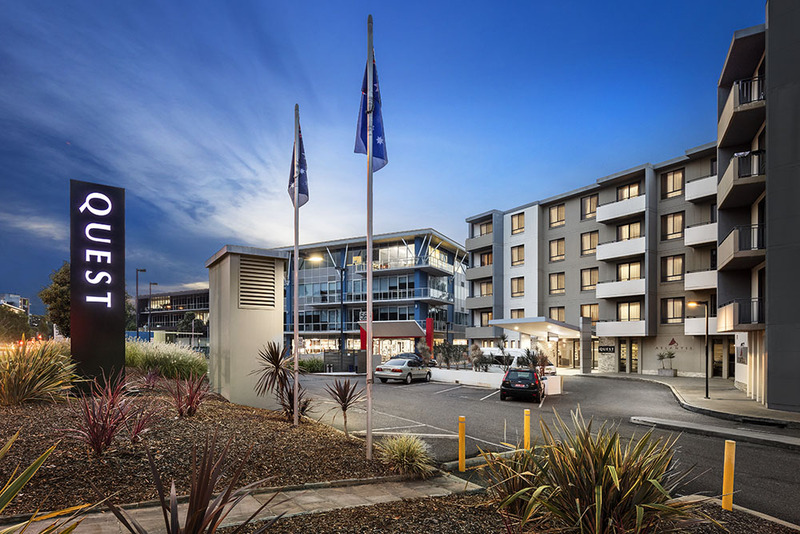 This complete course redevelopment was first opened in July 2012, immediately receiving many accolades from within the golfing fraternity and now rated as a Group One golf course in Australia’s top 100.